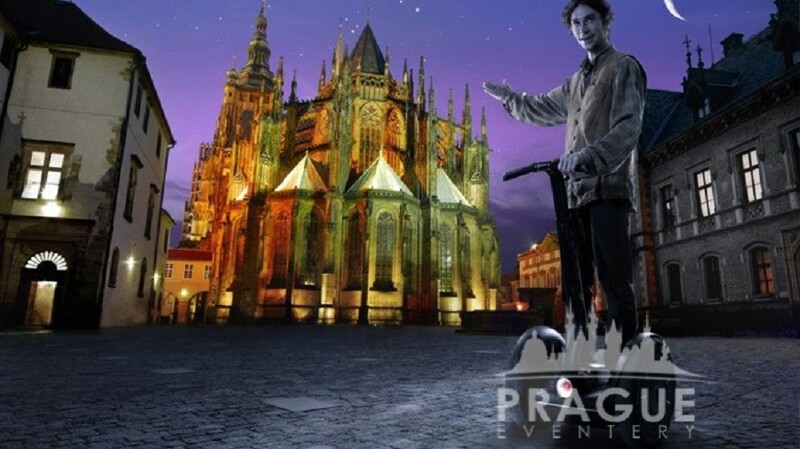 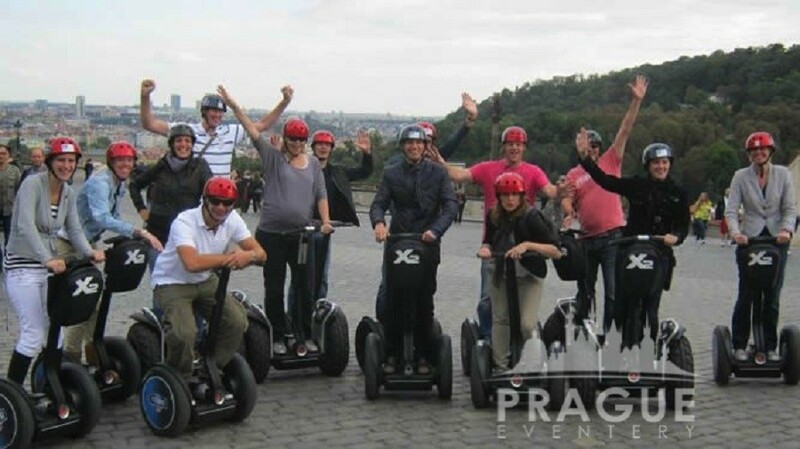 « Previous "Karlovy Vary City Tour" | Next » "Prague Jewish Quarter"
The Segway Tour is filled with extraordinary experiences. 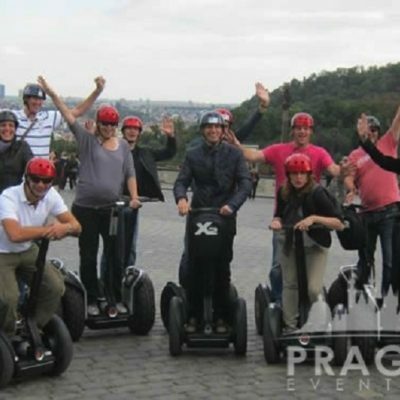 You will have a chance to catch all the views on offer and have some fun riding your own Segway along the way, all in the company of our expert guides. 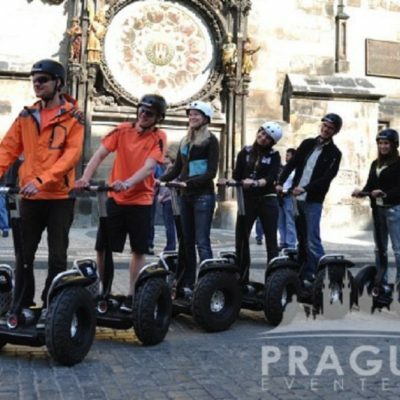 Prague highlights included on the route are the Prague Castle, Small Town Square, Charles Bridge and the Old Town Square. 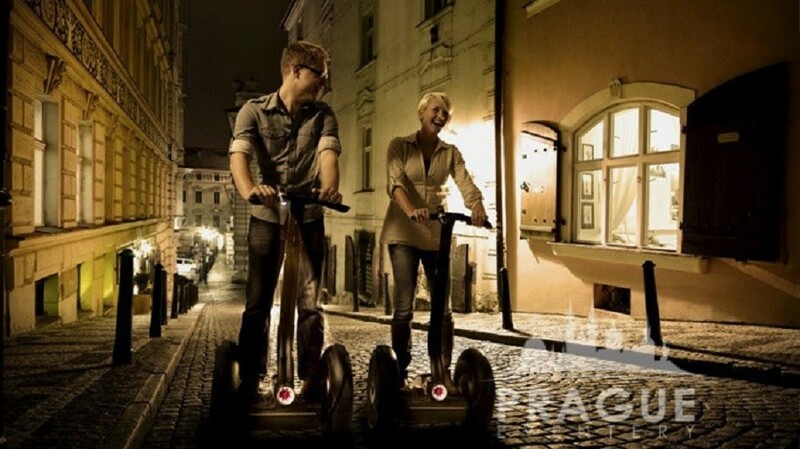 This self-balancing transportation device is easy to drive and suitable for any pedestrian environment. 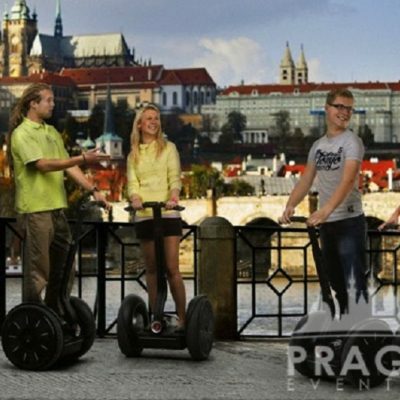 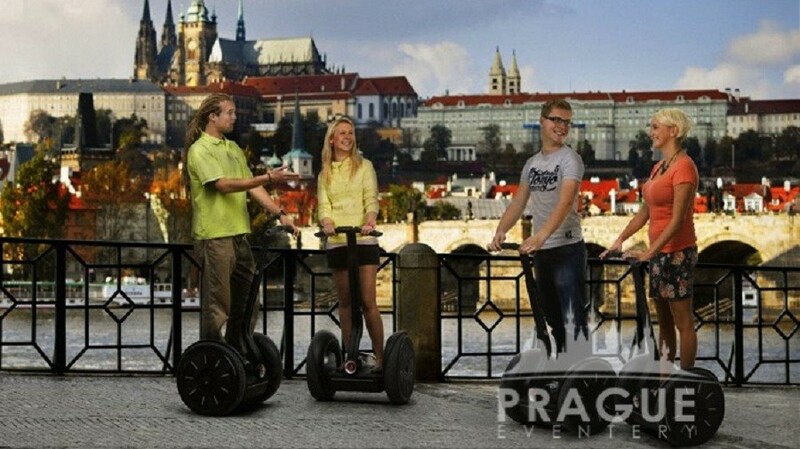 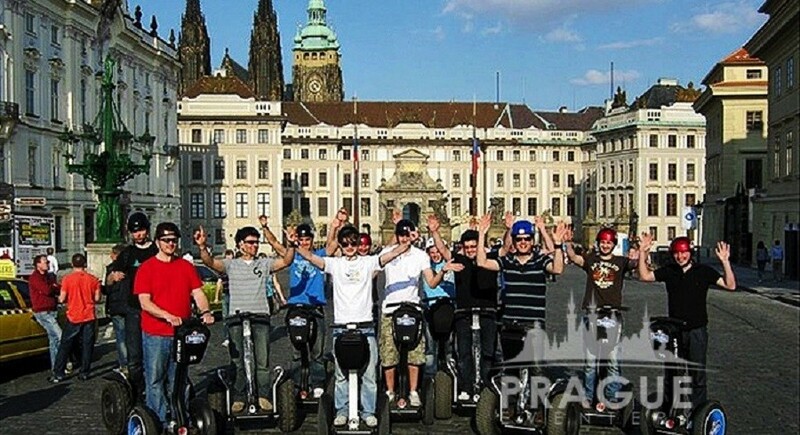 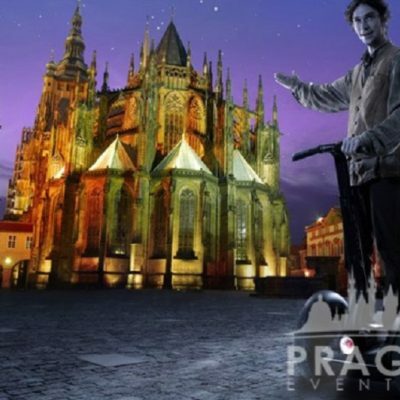 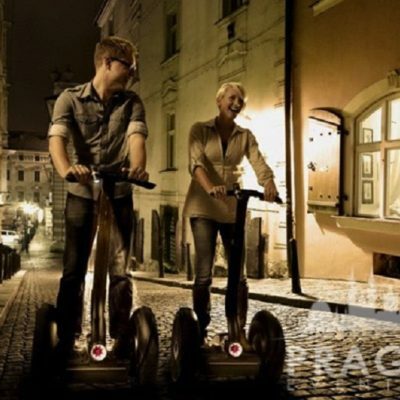 The Segway travels up to 12.5 miles per hour, leaving you free to enjoy the magnificent sights of Prague. 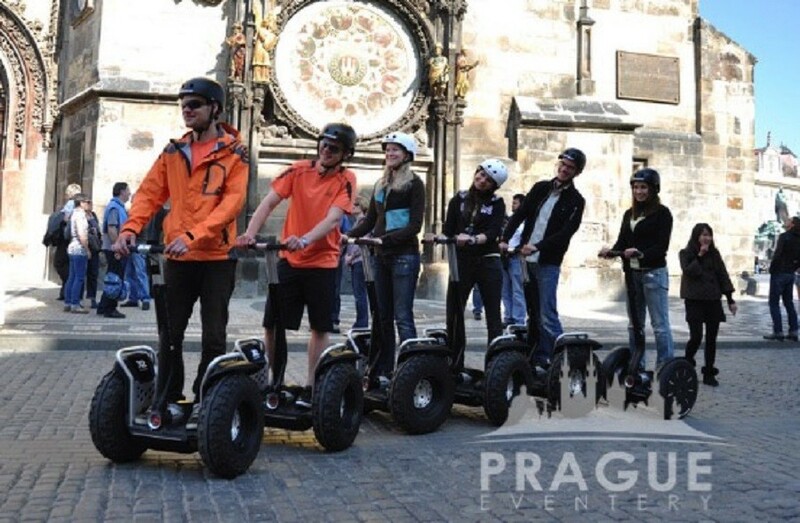 Each tour begins with a “orientation session” where you can practice on the Segway until you feel comfortable and ready to go out and conquer the city.